Beautiful hair begins with the right nourishment for your hair roots. 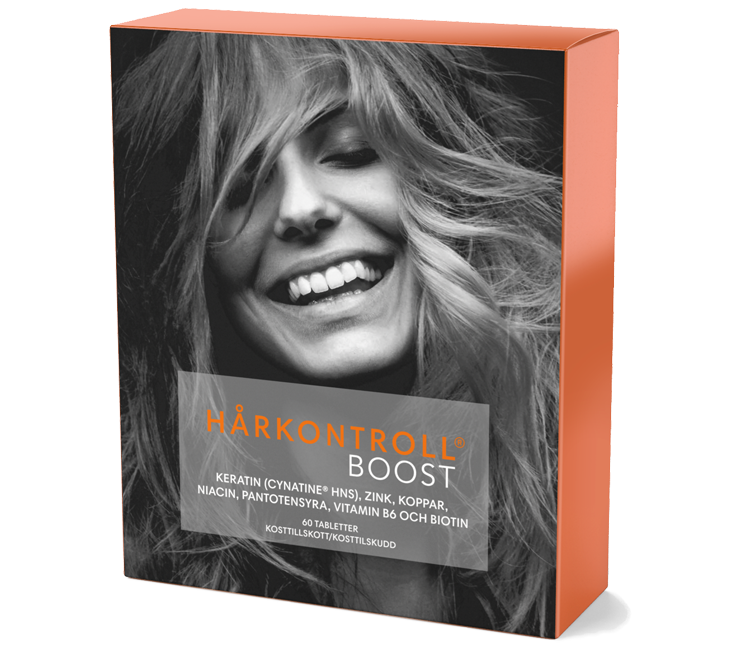 Hårkontroll Boost is a premium hair, skin and nail product that offers that little bit more than a daily nutritional supplement. Hårkontroll Deep Intense Hydrating Mask is a salutary mask with restorative extracts that re-moisturises and helps hair to recover its natural softness and lustre. Hair Shine Boosting Spray strengthens hair and gives a gloss finish. A leave-in conditioner that counteracts frizzy, lifeless and dull hair. 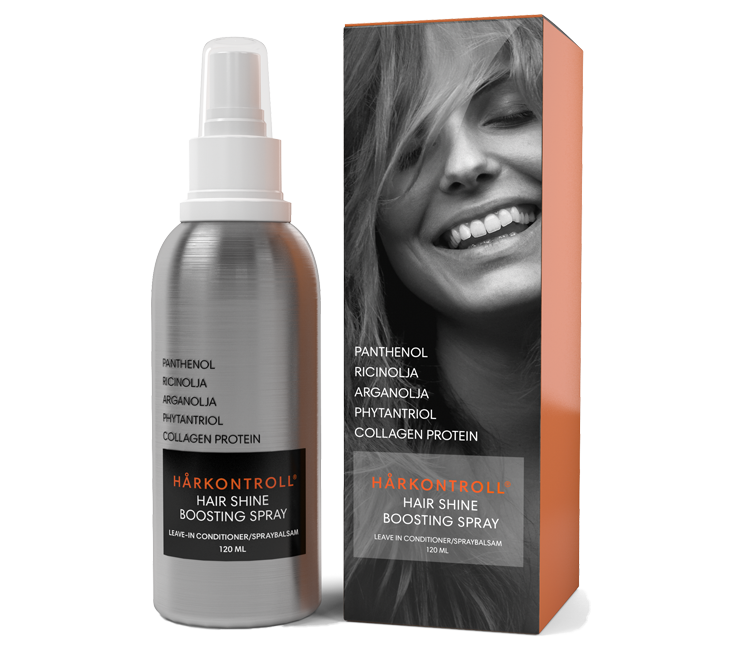 Hårkontroll Original is hair and nail strength from within, a dietary supplement specially developed to provide vital nutrition for hair and nails. Complete the form below if you have any questions. We’ll get back to you by e-mail as quickly as possible. Tack! Ditt meddelande har skickat och vi kommer att svara dig så fort som möjligt. Oops! Något gick fel. Fyll i formuläret på nytt. Hårkontroll is sold, developed and marketed by Baltex Health & Beauty AB. If you have any questions about our products or want to contact us, you are welcome to do so here. Follow Hårkontroll on Social media!